DALLAS CENTER, IOWA –Farmers regularly depend on off-farm experts to help solve pressing issues, and those experts are often spread too thin. Everybody seems to be left fighting the clock and Mother Nature to get critical farm work done or decisions made. With a new application from AgriSync, farmers now access real-time, video-first advice right from their mobile devices. Agriculture experts can be virtually in more places at once and can skip the travel and scheduling delays of getting physically out to the farm. The importance of not waiting that extra half-day or two for advice can be the difference between crop success or loss. Common farm issues that lend themselves to the AgriSync solution include: precision technology troubleshooting, evaluating crop health, and equipment setup. Several agriculture advisor groups already see the value for this method of providing support. “It is a great tool to help us help our clients,” said Mark Johnson, field agronomist for Iowa State University (ISU). “When agriculture advisors cover eight to 10 counties like we do, AgriSync could be a substantial savings of time and expense.” That translates into better service to the farmer clients of ISU, at a lower cost of delivery. 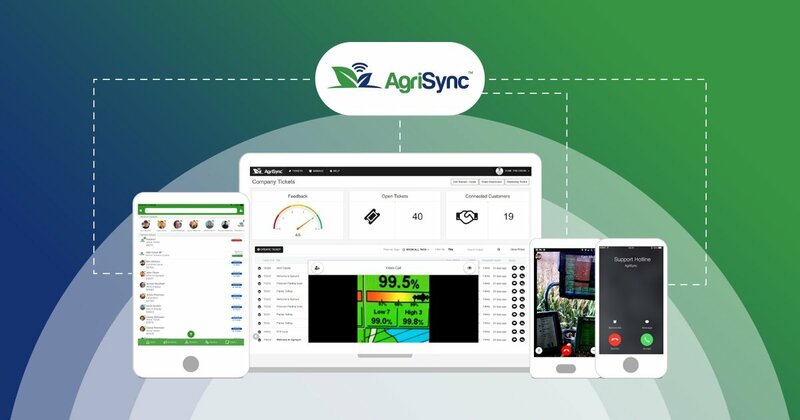 Using standard smartphone capabilities, AgriSync allows all trusted advisors – agronomists, service technicians, and precision agricultural specialists for instance – to see what their farmer customer sees in a real time video support session. Farmers use AgriSync to get better support with less frustration, maximizing uptime and improving their return on technology and other investments. Simplicity and openness are keys in AgriSync’s design. Farmers can access all their trusted advisors together in one place, regardless of the advisor’s product or service brand. AgriSync is a single point of access to all advisors when a visual-first support need arises. For advisors, AgriSync is an additional tool for providing the best possible customer support. 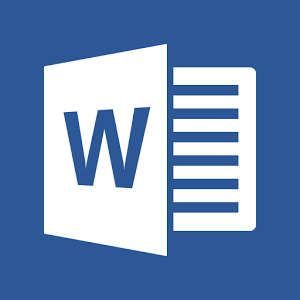 Subject matter experts use it to spread their expertise more effectively. AgriSync's features help advisors better see and measure their customer support success across their team. A focus on agriculture’s human element has driven AgriSync’s development. "We see a real opportunity to serve the farmers and their trusted advisors who are on the front lines trying to make decisions and use the latest technologies,” said Casey Niemann, President of AgriSync, Inc. “With the AgriSync app, we provide an additional, user-friendly way for those two groups to work together to get more out of the powerful technologies and tools they are already working with,” Niemann continued. Farmers can download the AgriSync app and use it free forever on any Android or Apple mobile device. It is available for both farmers and advisors at the Google Play Store and the Apple App Store. About AgriSync: AgriSync is a privately held company founded in 2014 with the mission to help farmers and the people they rely on connect simply and effectively to make farming less complicated and more productive. Built by a team of ten, the AgriSync app maximizes the use of technology for farmers and lowers the cost of quality service delivery for advisors. For more information, visit www.agrisync.com. For more on the problem AgriSync helps solve, watch the video at https://bit.ly/AgriSyncVideo .